A transformative 9 month program for any woman who wants to feel more empowered in her life and her work. An entirely unique program created and taught by expert on women’s leadership and workplace culture, Colene Elridge. A 9 month women’s leadership and professional development journey. A face-to-face experience designed to build lasting relationships, support, and encouragement. EmpowHER is a 9-month, face-to-face, transformational women’s leadership experience. 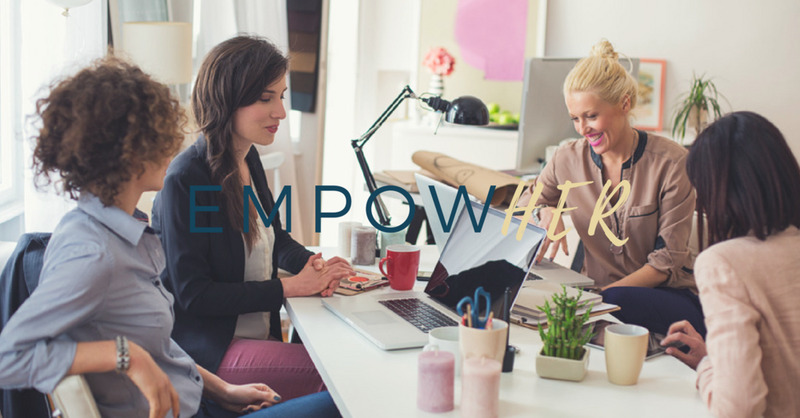 Designed for business leaders, entrepreneurs and community leaders, EmpowHER grows women’s confidence, ambition and impact by cultivating their skills in such critical leadership areas as interpersonal communication, public speaking, coaching, facilitation, difficult conversations, persuasion and negotiation. Through its holistic and skill-based leadership development programming, practical coursework and extraordinary opportunities for quality relationship building and mentorship, EmpowHER graduates leave the program equipped to advance their careers, scale their businesses and make significant positive impact in their companies and communities. Hands-on practical training in skills for leadership, communication, negotiation, performing at your top level. Tackling the inner work to help you create a clearer vision, overcome fears, end procrastination, and lead with grace. Supportive and dynamic community of creative, extraordinary women ready to support each other in their EmpowerHER journey. These are life-long friendships. 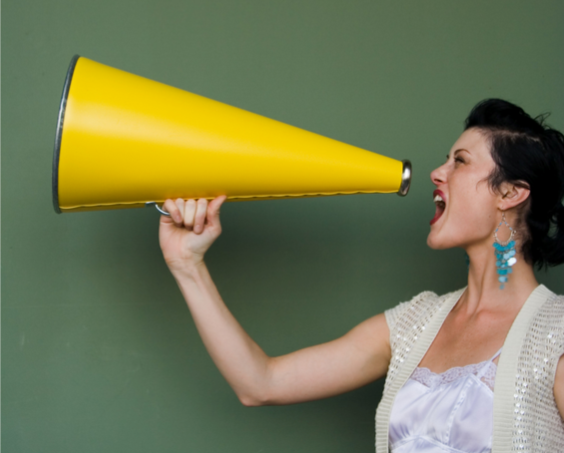 Do you believe in empowering women to lead? Interested in being a sponsor of EmpowHER? We'd love to have your support! Sponsorship opportunities are available. My experiences in Human Resources shaped my view of work and leadership. Over the years I've worked with and coached amazing and talented women who truly could not see their own light... they couldn't see that they were capable of leading at a higher level, and leading differently. The research is clear, when women lead, organizations win! Not just in the "feel good" areas, but with their bottom-line. The problem, as I see it is women are not taught to lead from their strengths. Instead, women are taught a hyper-masculine model of leadership that simply doesn't work for them. I recognized, after years of leading a nationally recognized leadership program that something was missing. There was an information gap between what skills women needed to learn and the skills they were being taught. I saw women graduate after two years, and still lack the confidence to step into a high-level leadership position. I recognized what they needed was true empowerment. Sadly, I also recognized that I felt the exact same way as many of the women I've worked with. 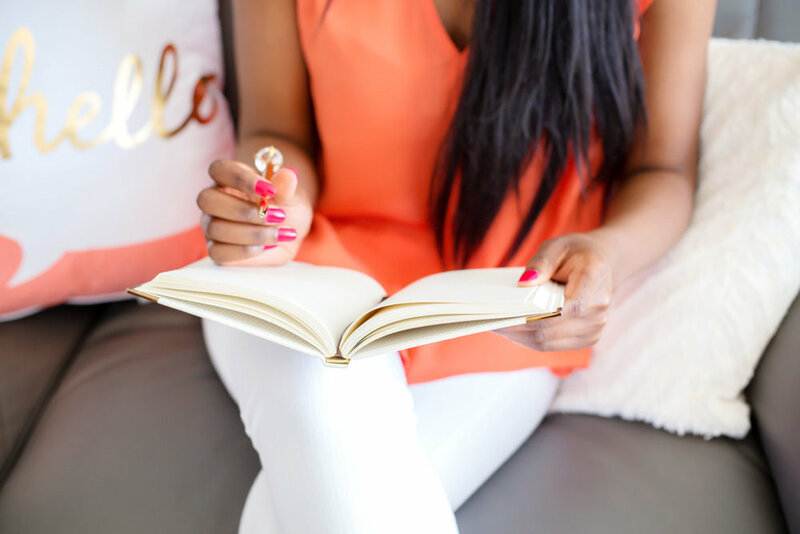 When I launched my business, I faced the doubt, the voice of worry, and the lack of feeling worthy of the business I was desperately trying to build. "You are not given a dream unless you have the capacity to fulfill it!" I finally saw that I was given the dream so that I could become the woman to fulfill it! I did the inner work, the skills work, and the work work to become the woman you see today. I want to see women leading with men in positions where they can bring their unique talents, views, and insights. I want to see the EmpowHER'd woman speaking openly, leading with confidence, and changing workplaces... changing the world. Old models of leadership are just that... OLD! What we need now is a new kind of leadership. One that is vision-driven, heart-centered, and communication driven. Leadership that recognizes the true value of any organization is their people. I've seen first hand how when women are given an opportunity to thrive, they rise to the occasion. I know the benefit of creating communities and opportunities for women to support each other in developing the skills they need to lead. I want nothing more than to create that opportunity for women, and see them shine. This is more than program. This is a chance to change your life! EmpowHER is a face-to-face hands-on learning experience. Transformation takes time, so you won't see a "quick fix" approach here. 9 Incredible Months - There is no time wasted in this program. It was designed based off of feedback from 100 women about the challenges they face in leadership. EmpowHER maximizes transformation by creating a safe environment to practice skills, gain confidence, and create support systems. 20 Smart, Successful Women - You will not be lost in the crowd, and you will get lots of personalized attention. Women from all sectors are encouraged to apply for EmpowHER. This is a unique opportunity to gain insight from different perspectives and backgrounds. 1-on-1 Coaching With Colene - Throughout the 9 months, you will have three one-hour private coaching calls with Colene to explore what you’re creating in your career/business and life. We’ll detangle self-doubt & strategize for stepping into your vision of success. Holistic focus. Confident clarity. Purposeful action. 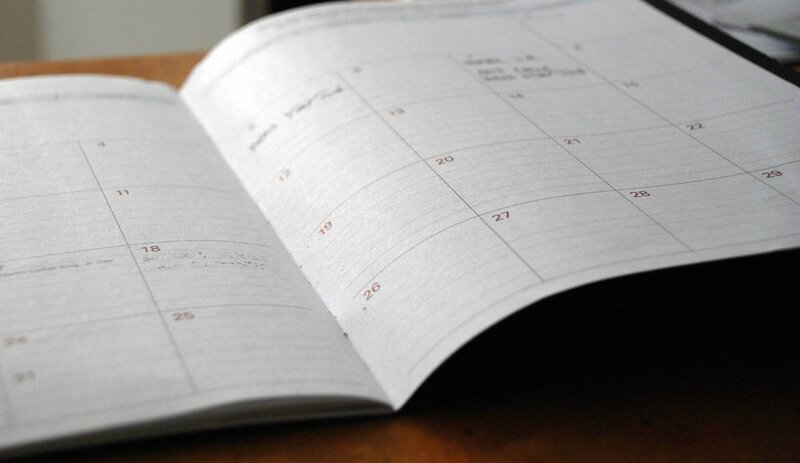 Weekly Small Group Calls + Accountability - The experience will be divided into smaller groups for in-depth support, cheerleading and accountability. Imagine a small group of women, rallying in support of your cause for nine months. World Class Experts - Have you ever wanted to “pick her brain”? We are surrounded by amazing women leaders. Each month we’ll hear from a woman who’s leading on her own terms. These conversations are meant to engage and inspire you to take bold action. Ask the questions you’ve always wanted to ask. Hear from the women leading the way. After-hours - This is the cherry on top! I’ve found some women that I love to teach us all those extra things: how to make a great cocktail, how to do a smoky-eye, fashion for the workplace and more. Monthly Challenges - This is where the magic happens. You will take the skills you’ve learned and apply them. Set and achieve goals with ease... GET SH*T DONE! Have an amazing group of women supporting you every step of the way... these are lifetime friendships built out of common experience, mutal respect, and support. Month 9: Everything’s Changing, Now What? We'll celebrate our success over the nine months. EmpowHER is an investment in your future. The total investment for the program is $3500. There are several payment options designed to make this as affordable as possible. Interested is your employer sponsoring your enrollment? Here's a sample letter for you to use to ask for their support. You want to feel empowered through the work and impact you're making. You don't know your next steps, scared of "being seen" or you need guidance on being a leader in your own life. You feel stuck in your ability to make a bigger impact. You are looking for a group of women to support you to be your very best self. You want practical, tangible, and heartfelt tools, resources, and learning to help you move to the next level. You like to have fun, laugh, and learn new skills along the way.